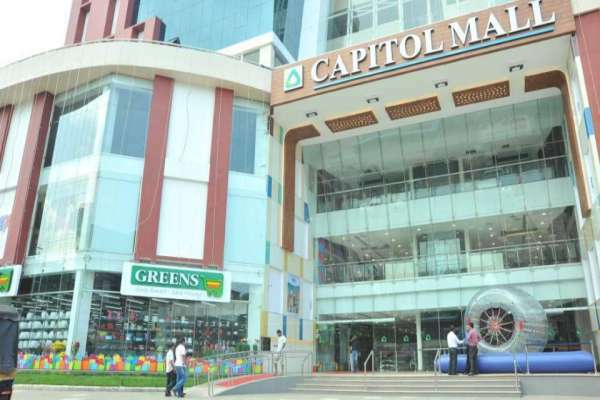 The Capitol Mall is a unique retail resort within city of Kannur. The most prestigious project launched by Emad Builders, the renowned builder in Kannur with an illustrious hallmark of quality, commitment and values. One of the largest malls in Malabar, it will offer diverse retail outlets, food court, big anchor shop and kid?s entertainment zone. 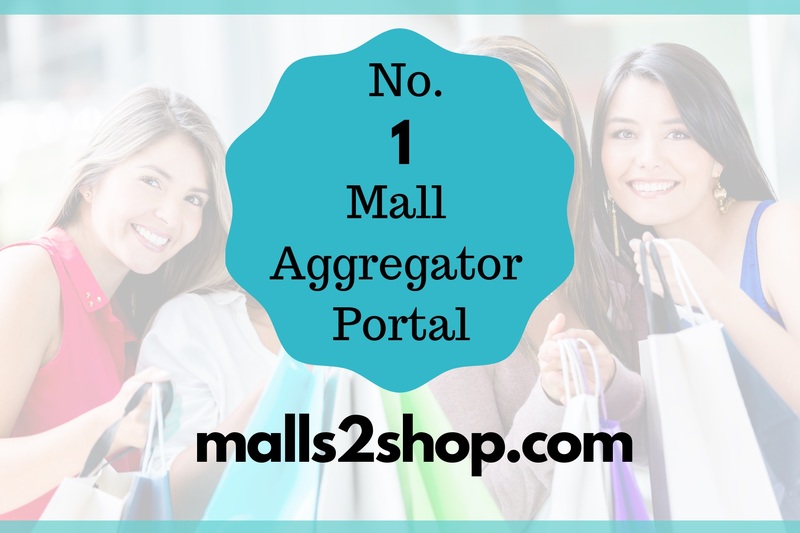 The mall has been designed to ensure high footfall. Normally malls are built in a racing lap design, but Capitol Mall design is concentric, which allows shoppers to get around much quicker and easier. 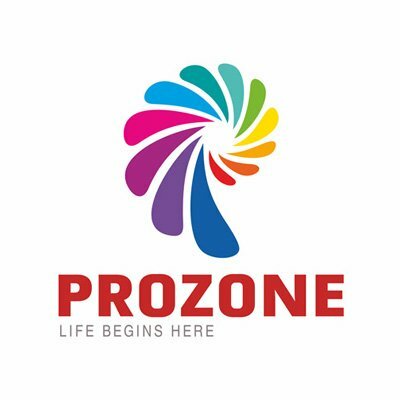 It is also segmented, so those shopping for home furnishings for example, or for women?s or men?s fashions, will find all the relevant stores are located conveniently close to each other. Visitors arriving at the mall by car will find two levels of basement parking for over 200 cars with easy access.